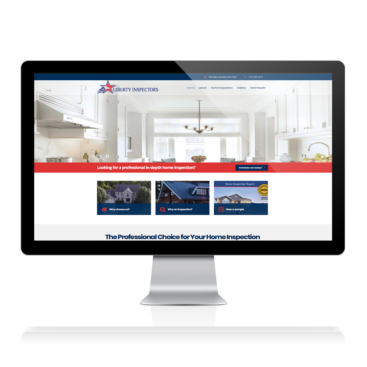 Call 724-493-0077 for Professional Pittsburgh Website Designs. Liberty Inspectors from Johnstown and N. Huntingdon gets a new website! 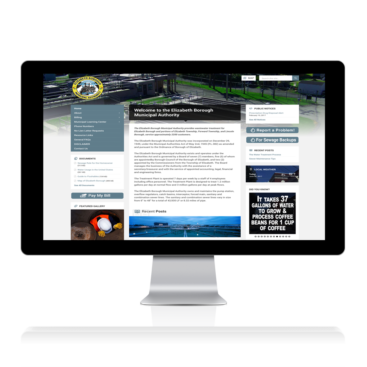 Elizabeth Borough Municipal Authority gets a new website! 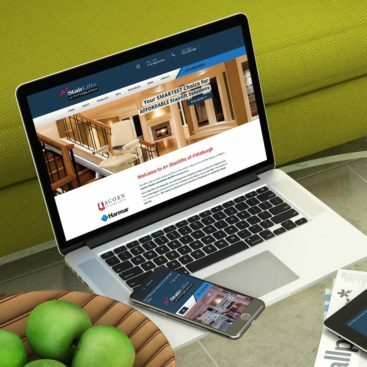 A+ Stairlifts of Pittsburgh in Monroeville, Pa gets a new website.